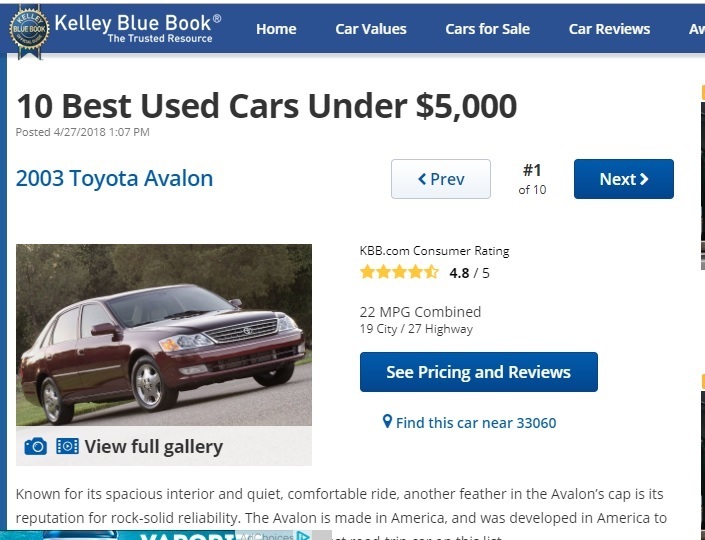 First of all, when you hear someone talk about “salvage title”, what does that mean, exactly? Why are repairable salvage cars for sale deemed salvage? The vehicle is branded “salvage” because it has been damaged and/or deemed a total loss by an insurance company. There’s a lot of wrecked cars for sale out there! If you are lucky enough, you can find repairable salvage cars with very little damage and in great mechanical condition. Where Do Those Cars Go? Saab is the much-beloved Swedish car manufacturer that went out of business in 2011. That was only two years after parent company General Motors, in the middle of its own bankruptcy, sold it to an investment group. The Scandinavian carmaker had a reputation for solid engineering and quirky designs. This was the first brand to introduce headlight wipers and heated seats as standard equipment. Should I Buy A Salvage Car For Parts At Auction? It happens to a lot of us. You absolutely love your current car. It gets you to work and back, and is great fun to drive on the odd road trip. It has been reliable, despite being old enough to be out of warranty. But one day, it has a catastrophic failure or sustains a fair amount of damage. Your insurance doesn’t cover the damage or it has a high deductible. 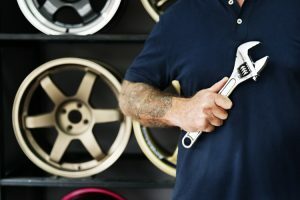 Whether it’s a trashed interior, the engine seizing up, or torn bodywork on the front end, you are looking at a sizable bill for parts and labor. If you want to keep the car, here is an affordable solution: buy a salvage car for parts you will use to repair it. You’ve probably heard about wrecked cars that are sold at auctions for much less than the market value of cars of the same model and year. 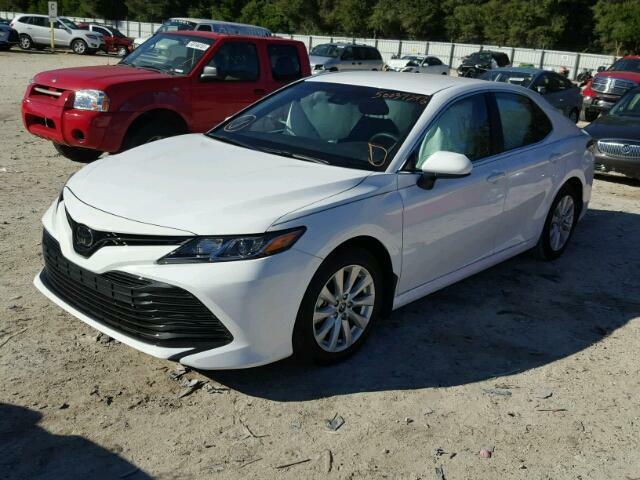 Salvage title cars announce to potential buyers and the world that the vehicle has been involved in an accident and/or has suffered substantial damage to the point the insurance agency has paid the claim and written off the car. If you are trying to get a bargain, you can buy one of these cars and repair it Many of these cars are repairable. But, in order to do so, you need to carefully inspect salvage cars you are looking into buying. Once you have decided to go the salvage car route, you can register at one of the sites that sells junked cars online to buy yours. 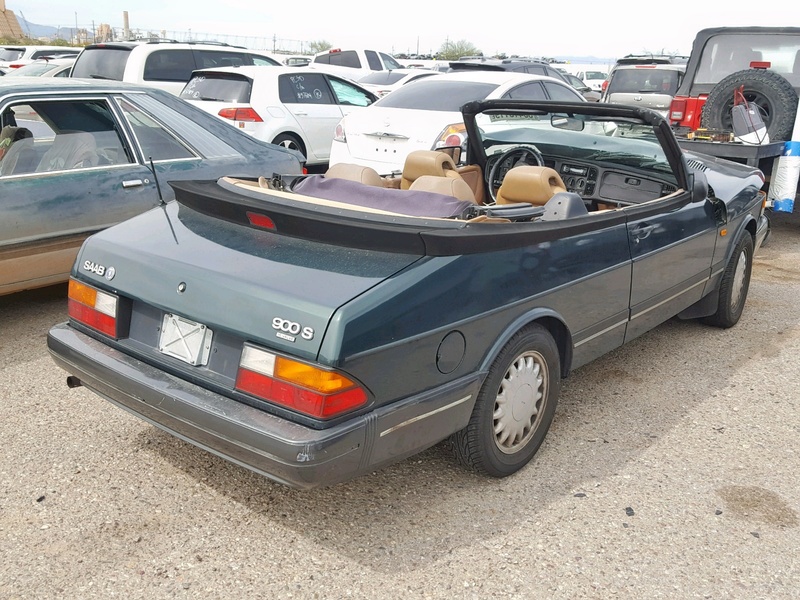 Copart has auctions all over the country with hundreds of thousands of cars on the auction block daily. While usually reserved for wholesalers and car dealers, there are brokers, like SalvageReseller.com, who will bid on your behalf or let you bid on your own without the need of a dealer’s license. The first step is to make sure you know what you are bidding on. Ideally, you should inspect the car personally. That way, you can get a much better idea of what the condition of the car is. Even to the untrained eye, there are things that can become apparent in person that won’t appear on a photograph, no matter how detailed it is. Look to see if the car has been in a flood. Is there moisture in the instrument panels? Does the interior smell moldy – or does it smell like a lot of air freshener has been used? Look for rust on parts in the interior, trunk and engine compartment. More importantly, have a certified mechanic with you. They will give you a better idea of what the damage is, and an estimate of what it would cost to fix with full parts and labor. Use that as a benchmark to guide you. By doing the work yourself and sourcing the repair parts, you will end up saving more money. A mechanic will give an estimate of what the repairs would cost at retail prices. Many of these cars are repairable. Some aren’t. 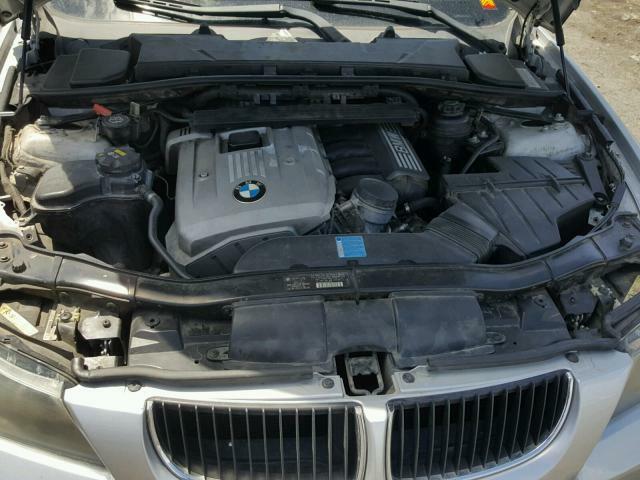 You need to carefully inspect salvage cars you are looking into buying to make the determination for yourself. What the mechanic tells you about the actual condition of the vehicle is critical. The mechanic will also look at different car components and see failures or damages that have not been revealed in the catalog description. Autobody technicians can be of great help because they have experience tearing down all sorts of vehicles in different conditions. It is very possible that the car you want is not available near you. But that shouldn’t matter, because you can always hire a third party inspector to go look at the car for a fee. They are usually listed on the same sites that let you bid remotely. Be sure to ask the same general questions, such as “How bad is the body damage up close? Are there any components that could be close to failure?”. Ask all the questions you need to make you feel safe about the purchase. 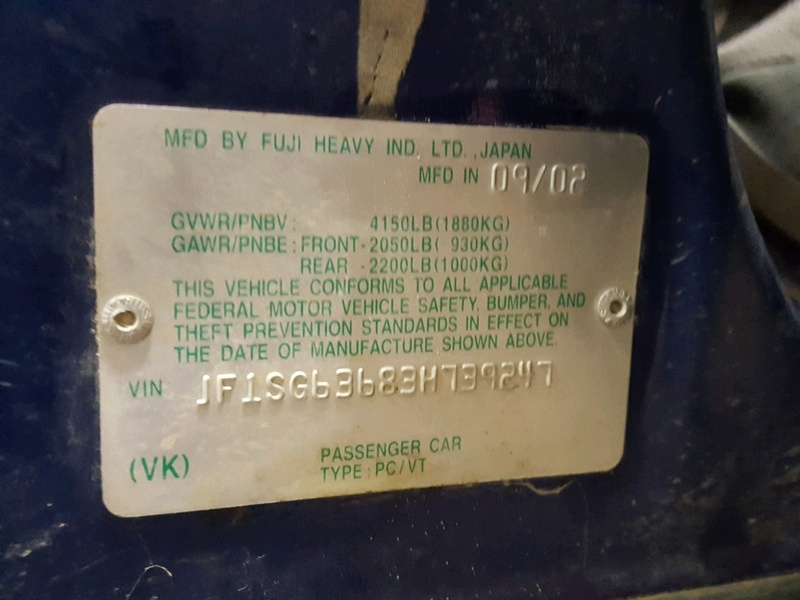 The Vehicle Identification Number (VIN) of the car is usually available before the auction even begins. 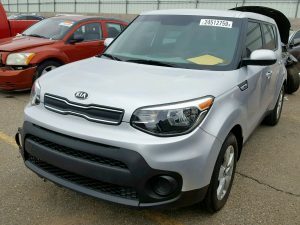 Run a check with one of the paid services before you buy this salvage vehicle. Also, there are more limited services like the one offered by the Department of Justice, in addition to this one offered through an insurance consortium and vehiclehistory.com. They give you snapshots of the cars’ history include whether they were stolen, among other things. 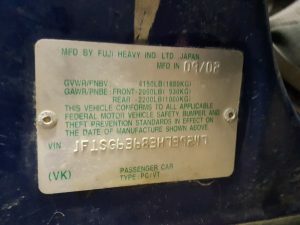 Some will also tell you in what state(s) the car has been titled in. However, some damages might not be in the free reports, so make sure to use at least one paid service if you want a more detailed and thorough report. See if you can get the estimate from the insurance company that is selling the car. Often times that is a great source that will tell you exactly what was damaged in the collision. Also, get a police report, if it was in a collision or if it was stolen. That can give you more clues to the extent of the damage and the circumstances around the theft or collision. You can usually request that by contacting the police department where the accident occurred. They might charge you a fee, but it is definitely worth it. What you are getting here are the pieces to the puzzle. What exactly happened to this car for it to be declared a total loss? The fewer issues it has, the better for you as the person who is going to fix it. Should I Buy Stolen And Recovered Cars? In the United States, over 700,000 cars are stolen each year. The authorities recover an average of 46% of those vehicles. That percentage varies by state: while Alabama has only a 28% percent recovery rate, Washington State had 71% and Utah, 63%. As a general rule, agencies must classify as Motor Vehicle Theft all cases where automobiles are taken by persons not having lawful access ”even though the vehicles are later abandoned”. 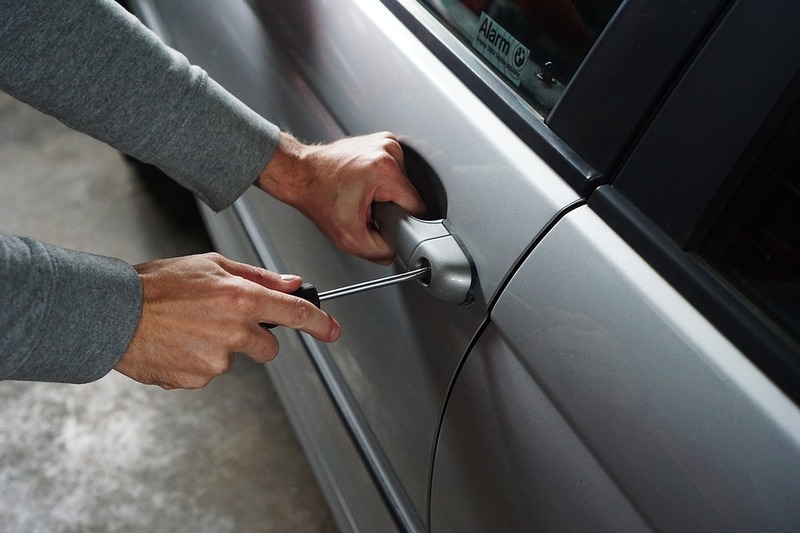 When a vehicle is stolen, the insurance company is (usually) alerted along with the authorities. If the car is not recovered by the next 3 weeks to a month, the insurance company will consider the vehicle as a write-off and the pay the value of the car to the insured. If the car appears after that period, the insurance company will take possession and issue a salvage title for the car. At that point, the car is considered a “stolen and recovered” vehicle and is given a theft recovered salvage title. Salvage cars are normally those that have damages that are equal or exceed the cost to safely repair. The purpose of titling the car as salvage is to alert potential future buyers that the car has sustained damage. However, with stolen vehicles, insurers are also looking at different factors, including the time from theft until recovery. The reason is simple: uncertainty. An insurance company does not know whether the car was driven while in possession and control of the criminal(s). Car thieves aren’t exactly known for taking care of the cars they steal unless they are going to export it somewhere, for example.